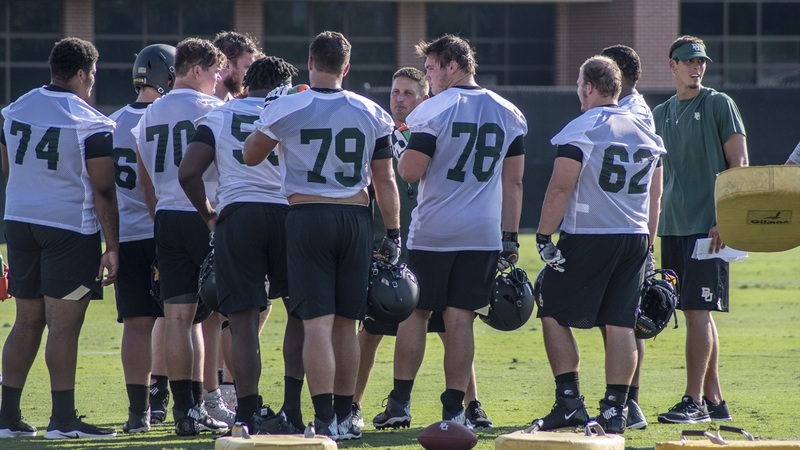 Along with on-field reps during spring practice, physical development has been empahsized by Matt Rhule since the day he arrived stepped foot in Waco. 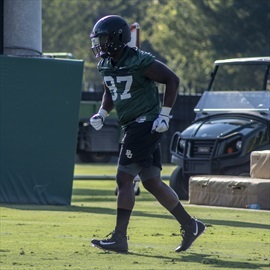 Freshman Josh Landry has added 26 pounds since arriving at Baylor in June. The path for underdeveloped true freshmen to grow into fourth and fifth-year seniors begins with nutrition and weight training and conditioning. Winning in the fall starts with preparation in the offseason. Baylor welcomed a total of nine mid-year prospects to campus to supplement the total of prospects on the roster.